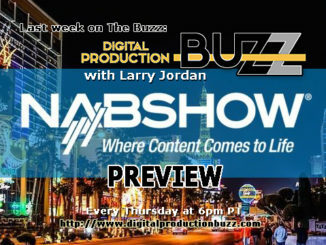 SmallHD usually has a cool new piece of tech to show off at the NAB Show and this year is now different. 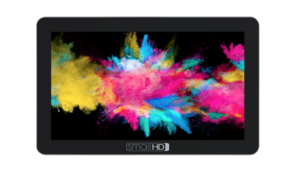 Their new 5.5″ Focus 1080p Touchscreen monitor though, is particularly interesting because for the first time, SmallHD is bringing OLED to the party. 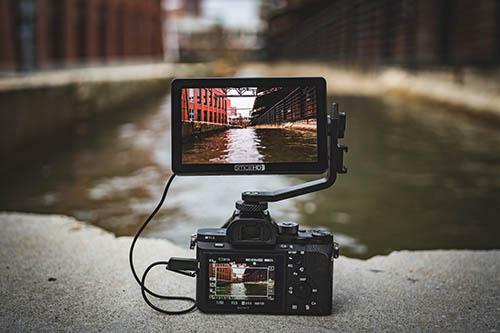 The SmallHD Focus OLED 5.5″ touchscreen monitor offers a resolution of 1920×1080, 350 nits, a contrast ratio of 60000:1 and wide color gamut display. The Focus 5 runs SmallHDs OS 3 software suite with professional tools including Waveform, Vectorscope, False Color and Focus Assist. The microHDMI edition of the Focus OLED will be available April 30th with an MSRP of $699. 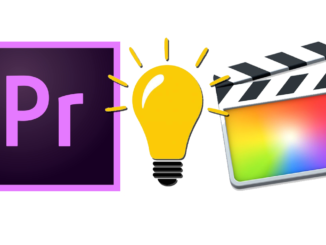 The SDI version will be available a month later, on May 31st for $799. 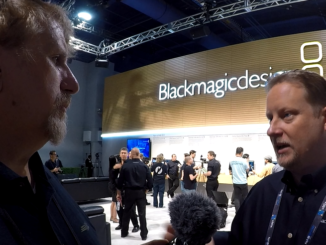 Preorders are available now at SmallHD’s website here. 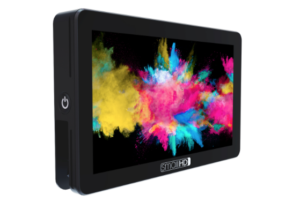 In addition, at NAB, SmallHD will be showing off the new FOCUS SDI, a daylight viewable LCD with the same functions as last year’s Focus, for $599. They will also be showing off the FOCUS Bolt TC and FOCUS Bolt RX. For more information, visit smallHD.com.